Showcase Baseball USA was founded on the principle that a superior baseball experience for high school age players should not only instill the importance of sportsmanship, respect and integrity, but also serve to demonstrate their skills and talents to high school and college coaches. @bealsy9 @kgbeals11 Happy Anniversary to you both!!!! @ZerkleSports Possibly. Email me at mikeplaugher@showcasebaseballusa.com with info. Get ready for the summer! 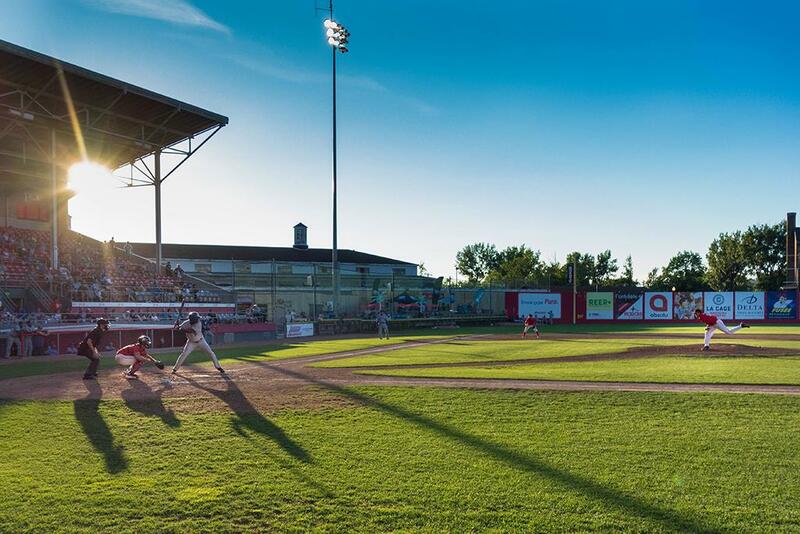 ShowcasebaseballUSA still has openings for their summer tournaments for (14U, 15/16U, 16/18U). These elite organizations make what we do possible. Please show your support to these amazing sponsors and thank them for their commitment to Showcase Baseball USA. Interested in becoming a sponsor? We appreciate your past and future support of Showcase Baseball USA!